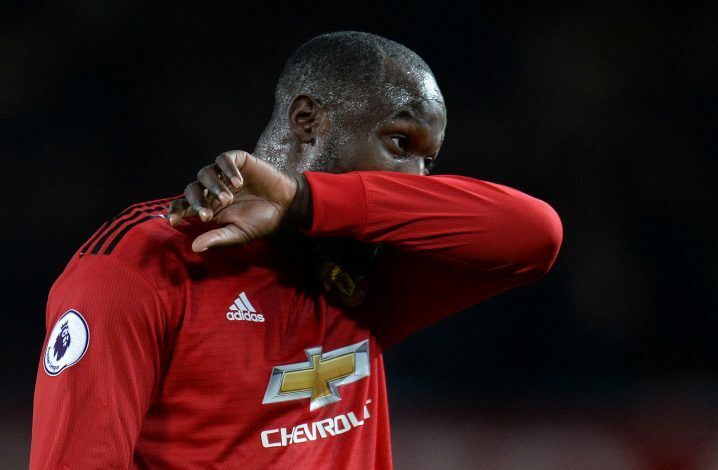 Romelu Lukaku’s goal-scoring woes continued on Saturday, as Manchester United failed to score past Crystal Palace in their goalless draw at Old Trafford. While the Belgian did find the back of the net in the second half, it was rightly ruled out as offside. Further, the striker also attracted heavy criticism after his poor first touch led to a counter-attack for the away side. The 25-year-old has now gone 11 games without scoring for the Red Devils – a worrying stat for Jose Mourinho, considering the fact that the former Everton superstar is his main man upfront. However, another stat has now surfaced, which appears to be far worse for Lukaku as well as Manchester United as a whole. The record indicates that Lukaku has failed to score at Old Trafford for 14 straight hours, which means that his last home goal was scored back in the month of March! Following that strike on March 31, the Theatre of Dreams hasn’t had the chance to celebrate a Lukaku goal for eight long months, which is truly baffling, to say the least. Lukaku’s international manager, Roberto Martinez, appears to have begun worrying about his main striker’s goal-drought as well, as he contacted Jose Mourinho to speak about the player during the recent-concluded international break. The Portuguese tactician has since revealed: “Roberto invited me to meet Lukaku — but I decided not to because I don’t like to disturb people before matches.